Orgullo Crítico is an effort to deepen the analysis of “pink capitalism,” and is fueled by an anti-systemic spirit. See reports on Orgullo Critico in Izquierda Diario, Spanish State. The Orgullo Crítico (Critical Pride) took place this year on June 28th in Madrid to protest the city’s hosting of World Pride, the commercialized gay pride. World Pride is hosted in a different city each year. This was Madrid’s second Orgullo Crítico, with participants noting that the number of demonstrators had grown significantly since last year. Orgullo Crítico attracted so much attention this year that none of the official media sources were able to ignore it. They were all forced to dedicate a few lines to the countermarch– although most with a certain pejorative tone. Orgullo Crítico is an effort to deepen the analysis of “pink capitalism,” and is fueled by an anti-systemic spirit. This year it surpassed all expectations in the number of people who took to the streets to “protest, not parade”– one of the many chants. 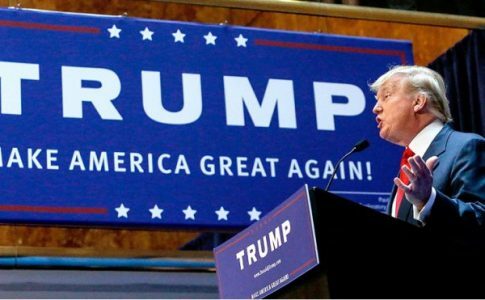 Such chants challenged the commercialization of the LGBT struggle, while highlighting and combatting the homo-nationalism and pink-washing of the US and Israel (that market themselves as “gay friendly” while violently repressing the Palestinian community). The march brings attention to the fact that luxury hotels and businesses profit off of pride when cover their businesses with rainbow flags and receive millions of tourists. 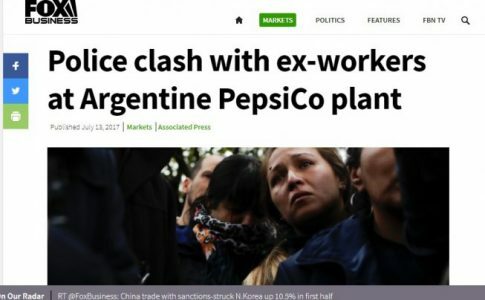 Yet the hyper exploitation of the workers remains constant. Orgullo Crítico is a signal that there is a sector of LGBT people that does not feel represented by a politics that commodifies our struggles for freedom. Our struggles should not be transformed into a business. 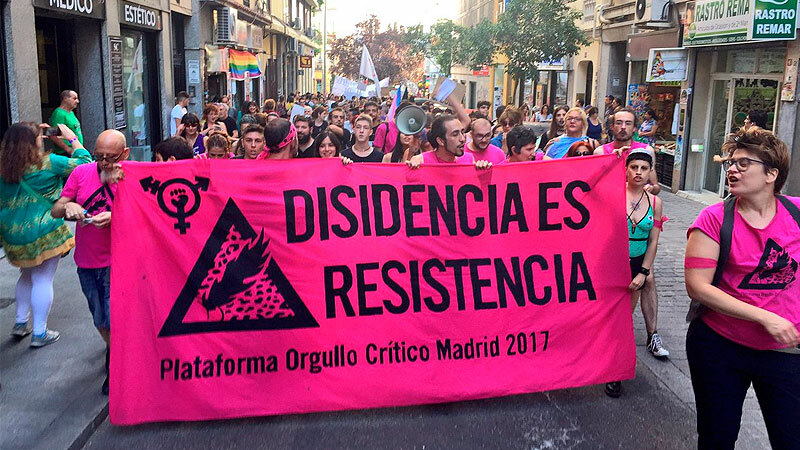 The protest passed fervorously through the streets of Madrid with non-complacent chants against the Church, capitalist political parties, pink capitalism, lesbian invisibility, racism, transphobia, biphobia, the advance of fascism, ableism, police brutality, and against the alliance formed between cis-heteropatriarchy and Capital. At some points, Orgullo Critico’s chants could be heard over the World Pride music that tried to drown them out. 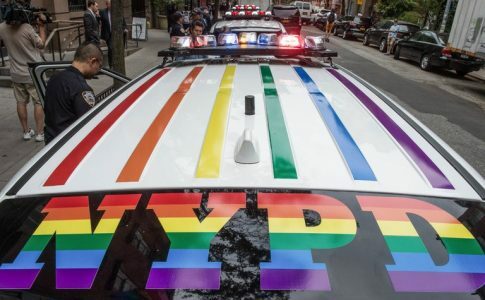 They also denounced the pinkwashing of the police, who appeared “tolerant” that week, but who spend the entire year persecuting LGBT people, especially people of color. 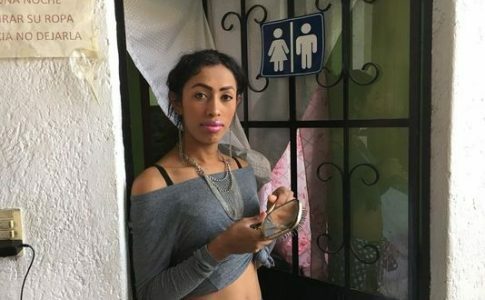 Interviewed by Left Voice, participants of the Orgullo Critico denounced they were: “the same police who repress our community, enforce fascist laws,” in reference to the Ley Mordaza (or gag law, first introduced two years ago), which includes fines for protesting and photographing police. These are the same police who “turn the other way when a group of fascists attack us, like what recently happened in Murcia,” they added. Facing the commercialization of pride and pink capitalism, today more than ever, we must recover the spirit of Stonewall and the Compton Cafeteria Riot, and incite a wider LGBTQIA movement independent of State institutions and the Church. We need a movement that is in alliance with the most oppressed and exploited sectors, especially with working class struggle, to reignite the spark needed to win our rights and fight against the criminal alliance between capitalism and patriarchy.